Liquid nail tape, easy peel nail barrier Liquid Palisade is back. Purchase this product now and earn 20 Rewards! 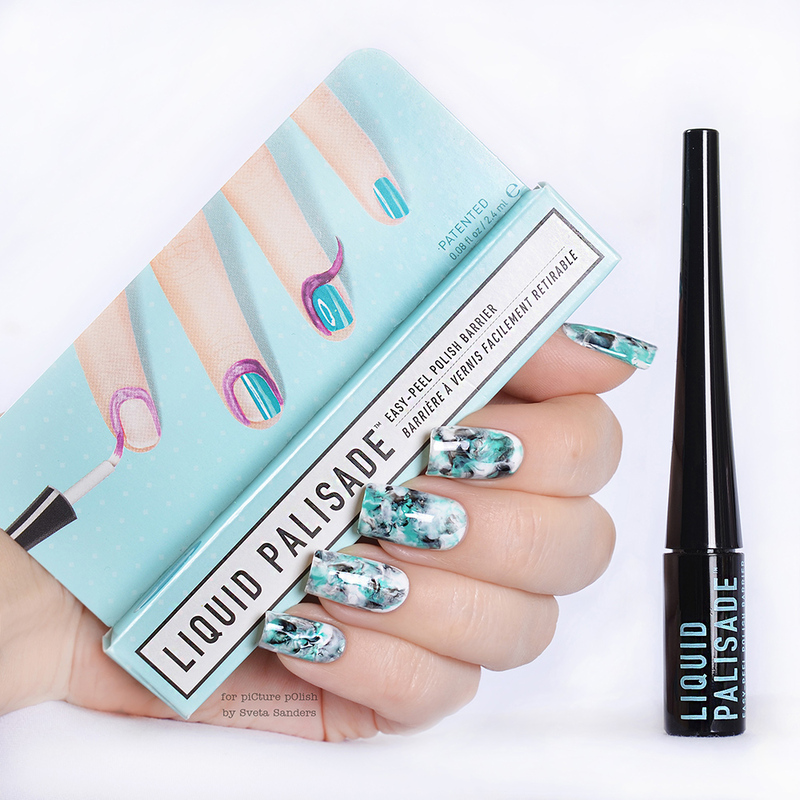 Create a traditional manicure using Liquid Palisade the original liquid nail tape. Protect your cuticles from unwanted polish mishaps. The thick brush allows for a fast and easy application. Apply before you polish and simply peel away for a no-more-mess manicure. Liquid Palisade is likened to painter’s tape for your nails. Protect: use the fat tip applicator for easy application. Apply Liquid Palisade over your cuticle and onto the surrounding skin and let it dry completely. Push: if needed, shape Liquid Palisade by gently pushing it backwards toward your cuticle with your manicure stick to fully expose your nail for polishing. 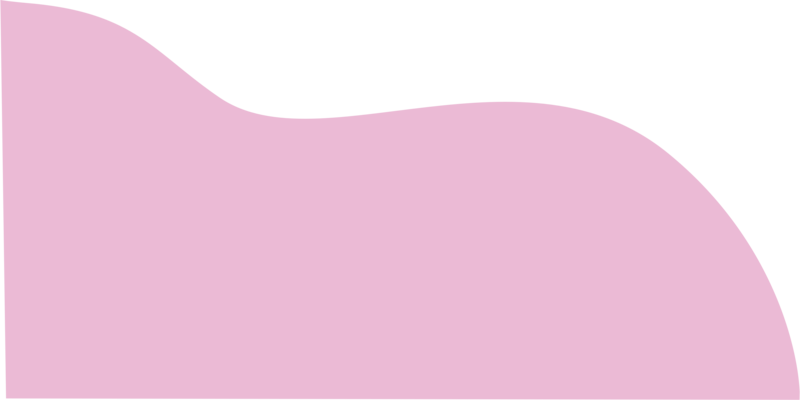 Polish: apply your favorite Picture Polish nail polish color. Peel: before your polish dries, simply peel off Liquid Palisade using tweezers for best results. Perfect: clean polish line and polish-free cuticles for a perfect traditional manicure. rubber latex, aqua, BHT, sodium dodecylbenzene sulfonate, glycerin, propylene glycol, sodium C12-15 pareth-12 carboxylate, aminomethyl propanol. may contain +/-: zinc oxide (CI 77947), fragrance, titanium dioxide (CI 77891), mica, ultramarine blue (CI 77007), aluminum lake (CI 45410:4).